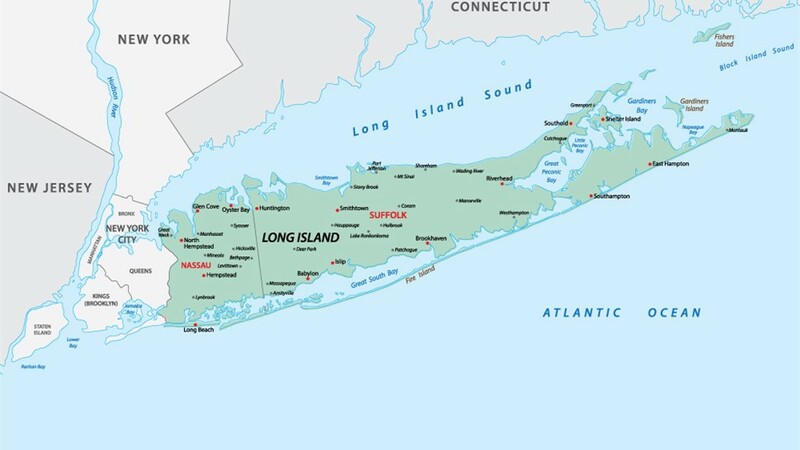 Make the Most of Your Long Island Home with Sunrooms, Additions, and More! 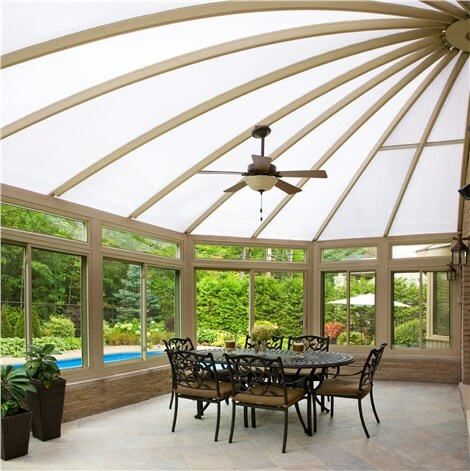 Sunrooms: Don’t let inclement weather ruin your plans; enjoy your home all year long with our custom-built sunrooms, porches, and patio enclosures. Replacement Windows: Available in dozens of styles, our replacement windows improve energy efficiency and boost curb appeal. Additions: From simple patios to complex second-story additions, we can expand your living space and enhance your property value. Basement Remodeling: Make use of your underutilized basement by transforming it into a home theater, man cave, or full living area with kitchen and bath! Kitchen Remodeling: Our talented designers and installers can revamp any kitchen, large or small. 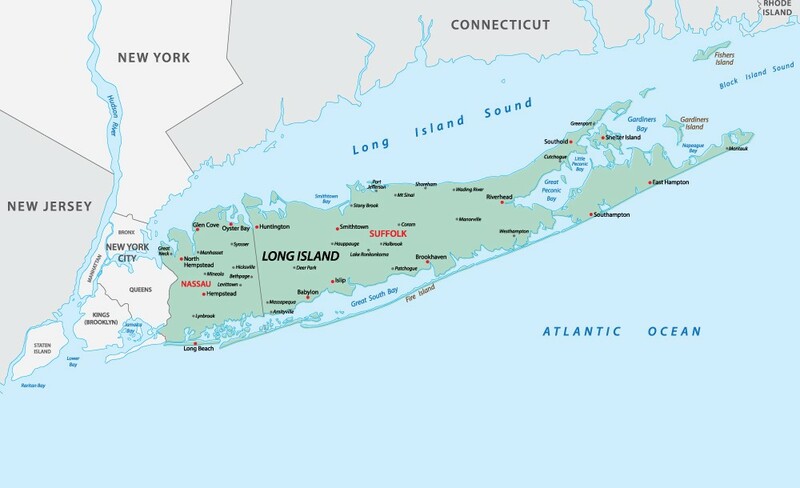 Whether you’re looking for a better-designed kitchen in Commack or monthly savings from energy-efficient windows in Islip, Sunview Enterprises is the Long Island remodeler you can rely on. Contact us today to learn how we can improve your home’s style and increase its value for decades to come with our sunrooms, windows, and so much more! Call us to discuss your project with a friendly remodeling professional, or fill out our online pricing form to request your free, no-obligation cost estimate.